Completed two glorious years at Kalyan And three years st Thane . Express my sincere gratitude towards - employees , partner vendors and off course Customers ! 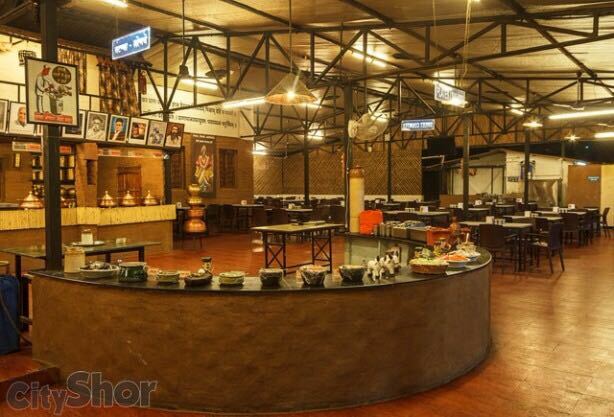 Vishnuji Ki rasoi is the Pure Veg Restaurant located at Ghodbunder Rd Thane offering Authentic Maharashtrian & Punjabi Unlimited Buffet Thali we also give Home Delivery , Outdoor Catering , Event Catering , Party Orders.